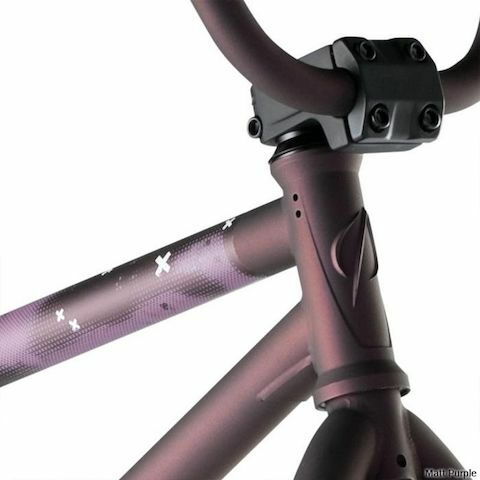 Does anyone recognize the manufacturer of this frame, it looks to be well made and I was thinking of building it as a gift but not sure if it's worth the expense. Thanks! Last edited by EdwinHeadwind; 12-07-18 at 02:07 PM.